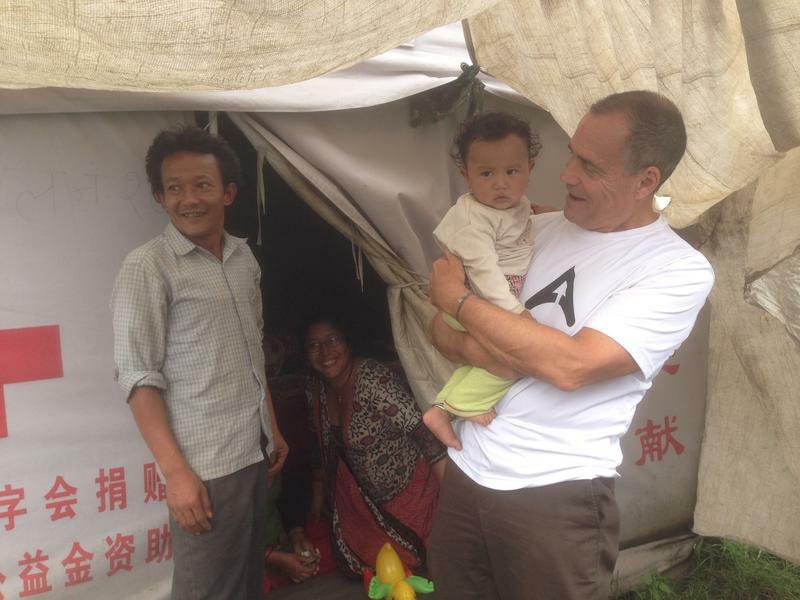 Dr. Deming visiting a Red Cross tent village for earthquake survivors in Kathmandu. As the founder of Above + Beyond Cancer, oncologist Dr. Richard Deming is used to treating patients, and going further to inspiring and encouraging cancer survivors as they challenge themselves physically as cyclists or mountain climbers. But right now, Deming is finding himself on the other side of the treatment process, as he recovers from a serious bicycle accident that left him with a fractured collar bone, fractured shoulder blade, multiple fractured ribs, a punctured lung, and a lung contusion. On this edition of Talk of Iowa, Charity Nebbe talks with Deming about what he’s learning as he recovers from his accident. 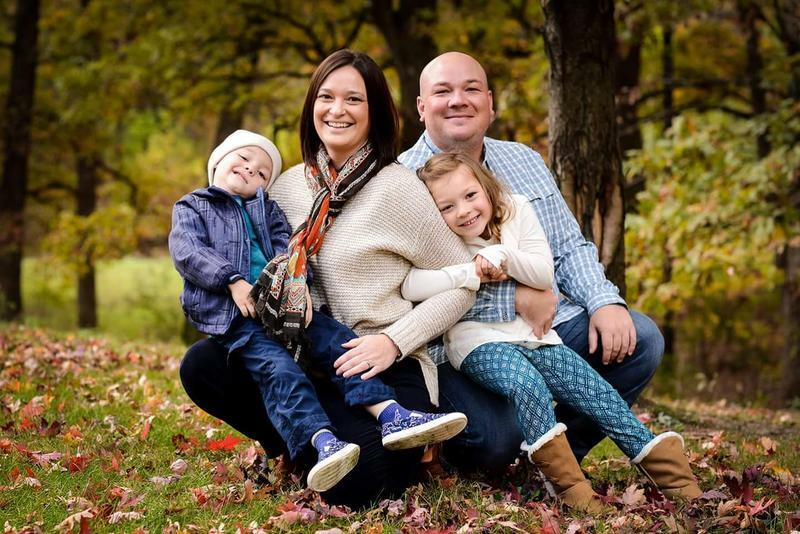 Later in the hour, Nebbe also talks with Emilie Matthias of Van Meter, whose five-year-old son Garrett passed away on July 6th from a rare form of cancer. His obituary has been read around the world, and his family has chosen to remember him in a unique and joyful way. 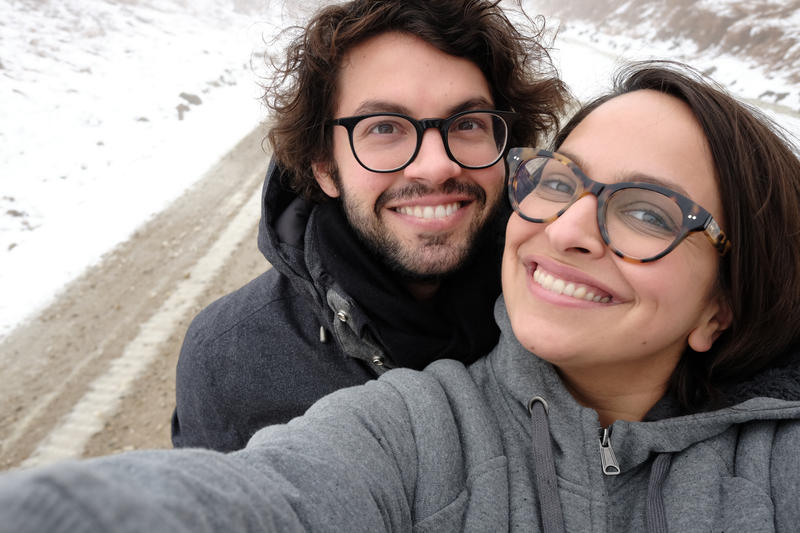 Anjali Pinto became a widow on New Year’s Eve of 2016 when her young, strong, 30-year-old husband, Jacob Johnson, died suddenly of an aortic dissection. They had been planning to ride RAGBRAI together as a way to honor Jacob’s late grandmother, but instead, Pinto ended up riding across the state with Jacob’s family to honor both Jacob and his grandmother. Five year old Garrett Matthias died on July 6 of a rare form of cancer that affected his cranial nerve and inner year. He was an exuberant and creative five year old, who loved super heroes, and his parents have chosen to share his personality, his words, and his ideas through a unique obituary and a joyful celebration of life that they hosted at their home in Van Meter this past weekend. Charlie Cutler of West Des Moines is remembered by friends and family for his infectious smile and cheery disposition. In 2016, Charlie died after a three year battle with cancer. He was 26 years old. His parents, Diane and Chuck, and his oncologist, Dr. Richard Deming, medical director of Mercy Cancer Center in Des Moines and founder of Above and Beyond Cancer, came to the StoryCorps mobile booth in Des Moines to describe how they honor Charlie's legacy after his death. Suffering is part of the human condition, but hardship isn’t distributed equally. 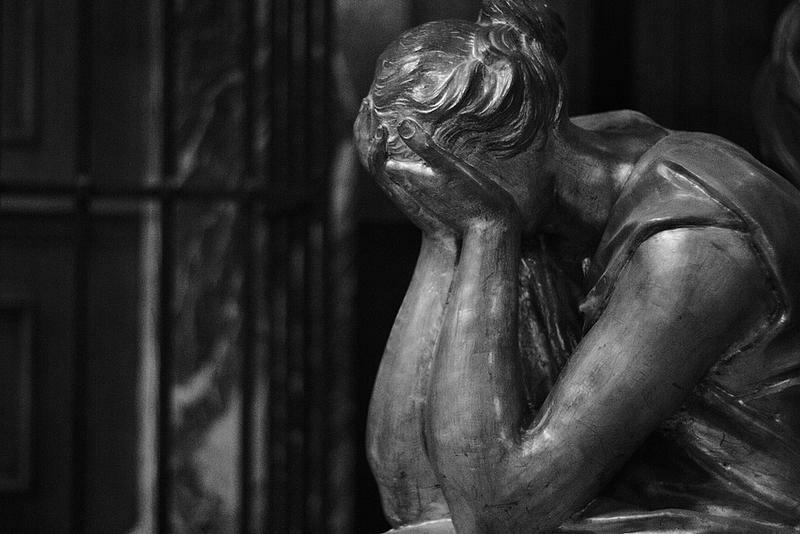 For centuries humans have tried to make sense of suffering, personal suffering, and the pain of others. In his latest book, Seven Ways of Looking at Pointless Suffering, philosophy professor Scott Samuelson brings together the ideas of some of the world’s greatest philosophers, as well as his own thoughts and lessons he has learned from his students at Kirkwood Community College in Iowa City.